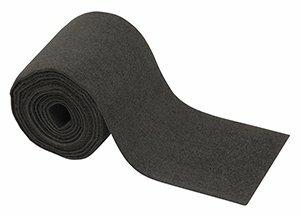 Fulton Bunk Carpeting helps to reduce scratching of the hull of your boat by providing a continuous, non-abrasive surface. You boat will glide smoothly onto your trailer and you'll avoid scratches that mar its appearance. Made in the USA.